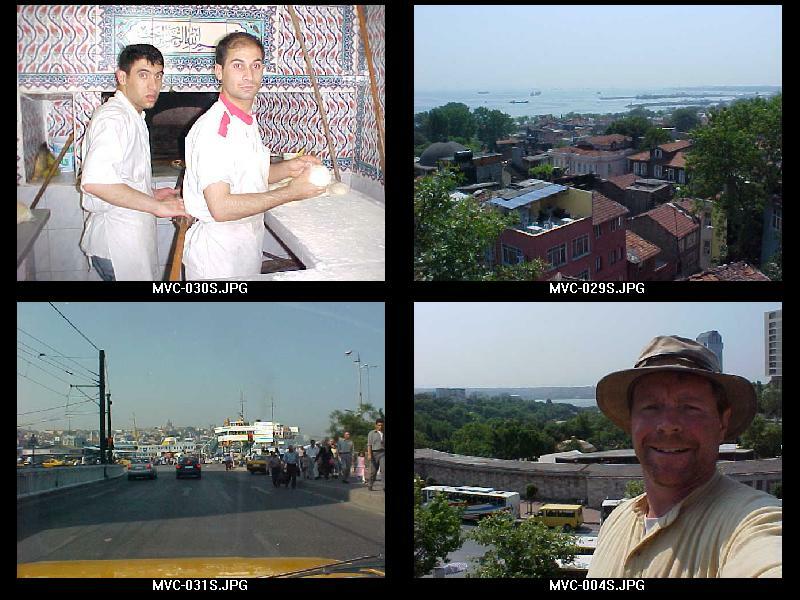 The more you stay in Instanbul, the more you like the place. 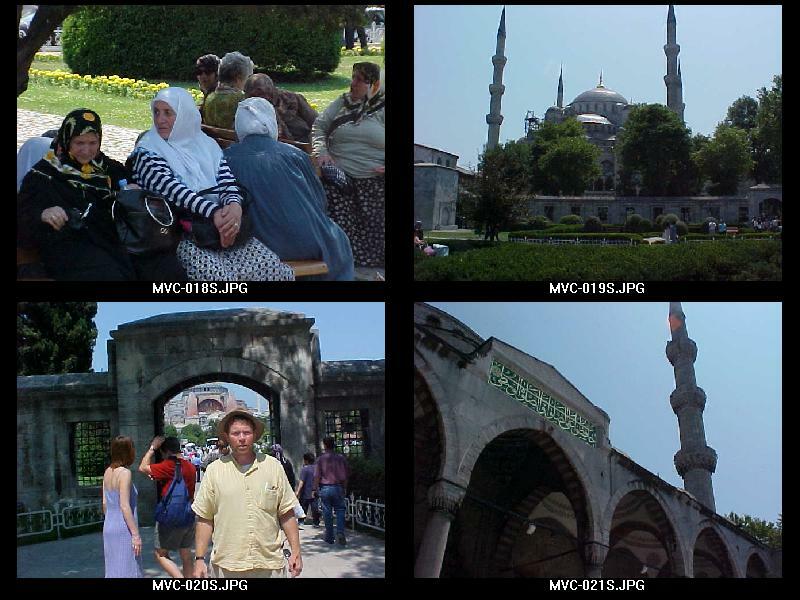 I visited the incredible Blue Mosque in the old part of Istanbul. 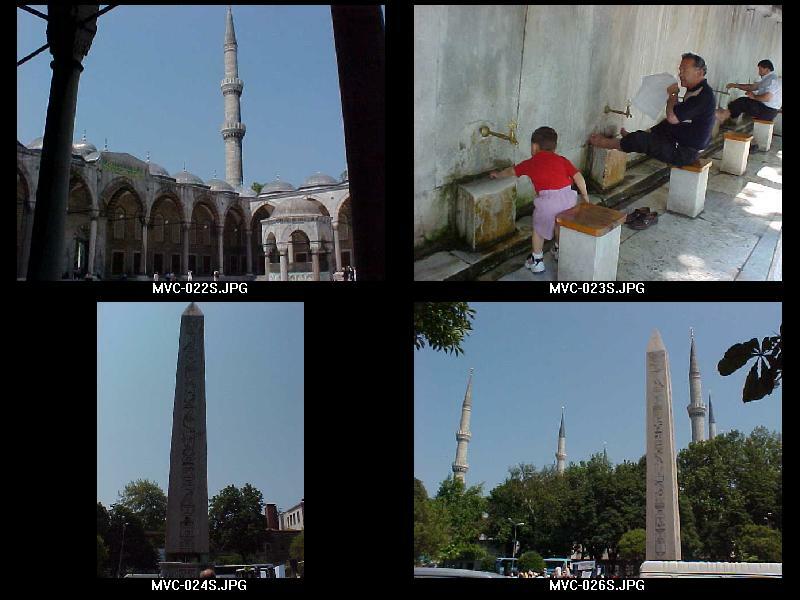 Moslems always wash themselves before entering the Blue Mosque. Outside the Mosque is the old roman horse race track (the Hypodrome) and an Egyptian obelisk from 1500 BC that was placed here in 329 AD! After visiting Blue Mosque I went to a Turkish restaurant where they cook bread on an open fire. The traffic in Istanbul is horrible. The Bosphorus separates the city into two parts: the Asian side and the European side. I took a ferry to the Asian side of the city and bought a fish sandwich from a fisherman for 60 cents. 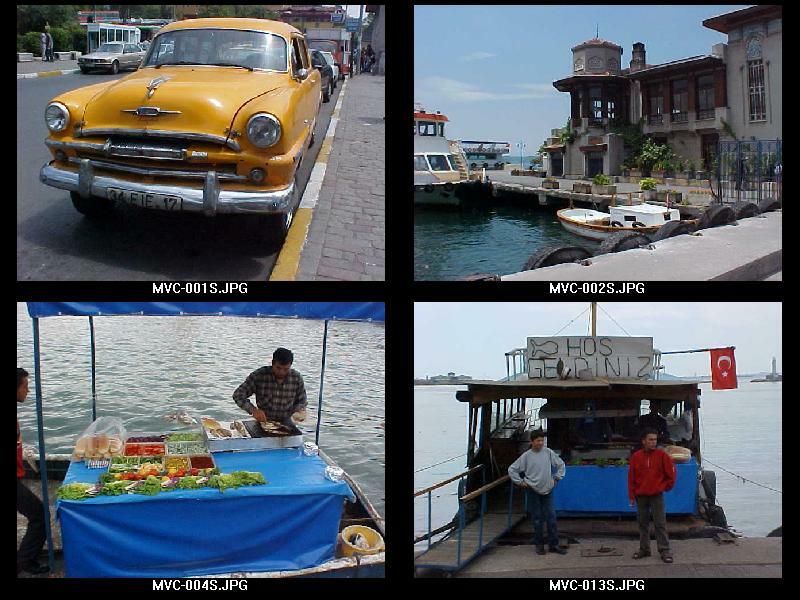 The taxis are mostly modern and run on liquid propane but I took of photo of an old taxi I saw near the Kabatas ferry docks. Also shown are the fishermen selling their catch after cooking it on grills on the back of the boat. The Asian waterfront is amazing. 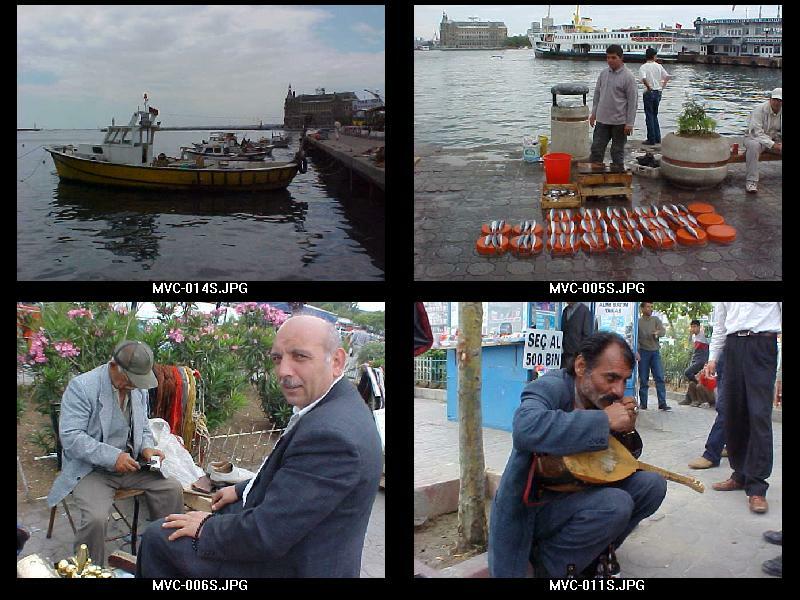 This man got his shoes shined and listened to music while the fishermen brought in their catch and sold it off the boats. I feel lucky to have visited this wonderful place.